1.1 Google I/O 2016 brings another batch of innovation to the world of communication. Right at the bare essential of the user experience, Google is trying to bring back the true essence of being connected – with Allo and Duo. Google I/O 2016 brings another batch of innovation to the world of communication. Right at the bare essential of the user experience, Google is trying to bring back the true essence of being connected – with Allo and Duo. 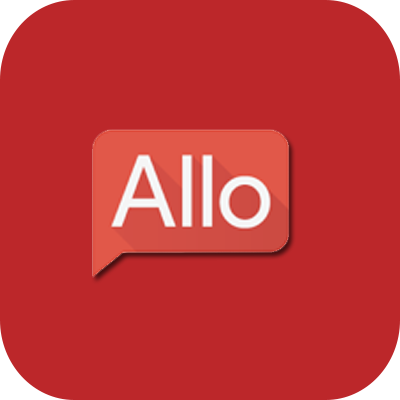 The new messaging app Allo, but as what was said in the Google IO announcements, a smart messaging app that learns overtime. It means that the more you use Allo, it learns about you – when you give it permission of course. Allo connects with your phone number so you can use your existing contacts from your phonebook for you everyday chats. This messaging app is expressive and creative with Google Assistant built right into it. Whisper Shout is a cool new feature that adds more emotion to your words to let them know how you really feel. Your message changes to a larger font to make a shout, changes to a smaller font to make a whisper. Ink can still write directly on your photo before sending it but this time more seamless and optimized for faster performance. Smart Reply is built into conversations. It is simple and fast when replying with just one tap. A feature that can be very helpful when you are in a situation where you can’t really type to respond to a text message. Suggesting replies based on your pattern learned by Google Assistant overtime. Allo can provide Smart Replies to photos sent to you. Assessing what the photo is and in what context the photo is in. It can then offer options to make a restaurant reservation when you send a photo of food, for example. One on One chat with Google is also useful when you just want an information right out of google without even opening a browser. Search info, play videos and audios, or even play a game with Google Assistant right inside the Allo app! Incognito Mode is based on Google Chrome that let’s you have End2End or E2E Encryption, private notifications, and expiring chats for added privacy. Messages made and received in Incognito Mode will be deleted forever one your thread is deleted. 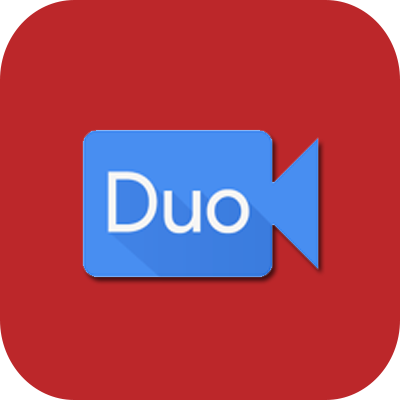 Duo, for a start is a video calling app that can work with various phones models and specifications. Even working great on slow connections. This app also manages data signals from either Wi-Fi or cellular depending on what signal is better. And to make the app more intuitive and fast is by using the QUIC platform that makes the latency rate of video calls almost non-existent. As a one to one video calling app for everyone, Duo is a video companion to Allo. It can work with both Android and iOS. It also have the Knock Knock feature that can make you see the ones who are calling you right before you answer!